For fifty days in 1954, many of the Cold War’s preeminent figures met in Geneva to deal with “the Korean question,” how to reunite and bring peace to a Korean Peninsula that had been divided since 1945 and which had just endured three years of devastating warfare. The ongoing war in Indochina was also on the agenda but for the US delegation was a secondary concern. Althou.. The end of 2018 and the first weeks of 2019 saw the South Korean media obsessed with North Korea and its diplomacy with the United States and China. Prospects for a second US-DPRK summit were a repeated concern throughout this time frame. Donald Trump’s summit with Moon Jae-in at the G20 summit was viewed from this angle. Hopes for opening a railroad connection between North and South.. 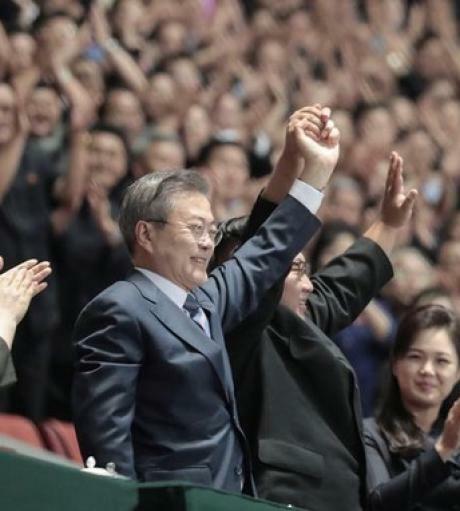 In his own words, President Moon Jae-in’s plan “is to make enough progress by the year's end so the [peace] process cannot be reversed,” such that “there can never be another war on the Korean Peninsula.”1 In reality, of course, peace is never completely irreversible. More reasonably, what Moon likely desires is to create such momentum behind engagement with Nor.. Months have passed since the Pyongyang summit—and hopes for a diplomatic breakthrough remain illusory. 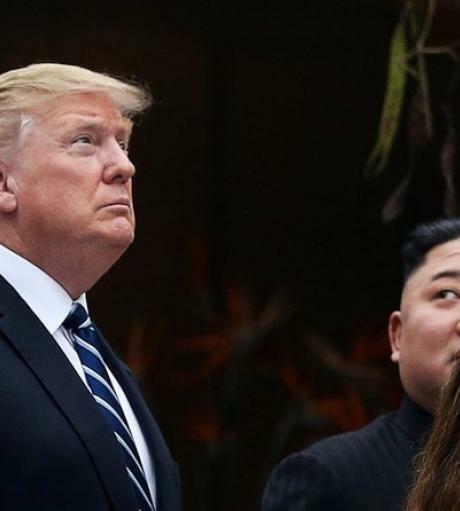 For a brief moment, the stalled diplomacy between Washington and Pyongyang appeared to recover; yet no date has been fixed for a second Trump-Kim summit and the newly-appointed US envoy Stephen Biegun has yet to set foot in North Korea. The deadlock is unsurprising given the profound diff.. The last part of 2018 was marked by the hopeful aftermath of the Abe-Xi summit and the new push by Abe and Putin to resolve the long-lingering dispute between Tokyo and Moscow. These themes are covered separately in an Open Forum article. 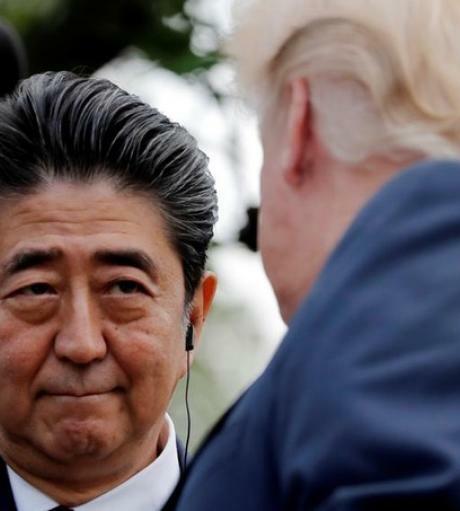 Below, attention is directed at the less positive coverage of Japan’s relations with North and South Korea and at the efforts by Abe to bring to fru..